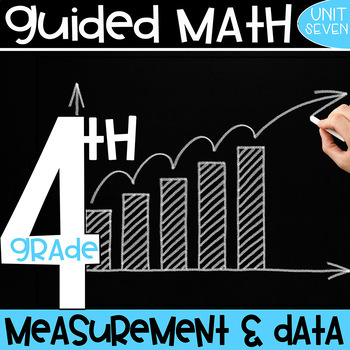 Fourth Grade Guided Math: Measurement and Data and Measurement and Data Lessons: This is the seventh unit in my 4th Grade Guided Math curriculum. 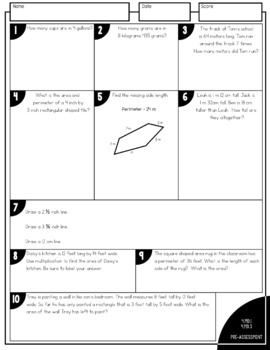 This unit focuses on Measurement and Data and includes EVERYTHING you will need to quickly and efficiently implement Guided Math in your 4th Grade classroom. It is completely aligned to the Common Core State Standards. 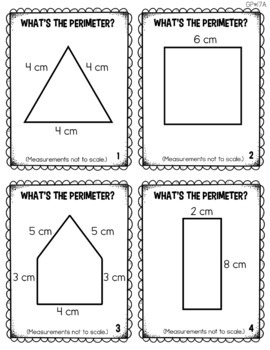 This Guided Math Measurement and Data Resource is JAM-PACKED with EVERYTHING you need to quickly and efficiently implement Guided Math in your 4th Grade Classroom! 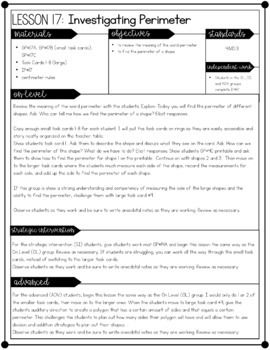 If you are interested in this resource, please check out the BUNDLE to save a BUNDLE!